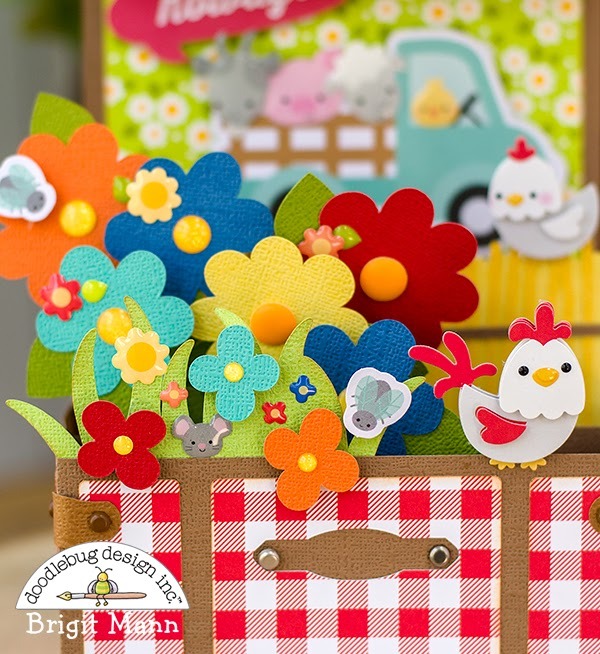 Doodlebug has so many adorable embellishments that you can add to your project to give it that perfect touch. Some of my favorites are the many different kinds of sprinkles they offer like the popular shaped sprinkles that match their collections. 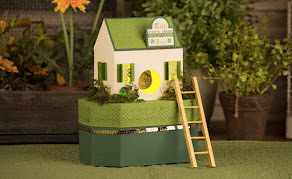 Loved putting this box card together, it was so much fun! 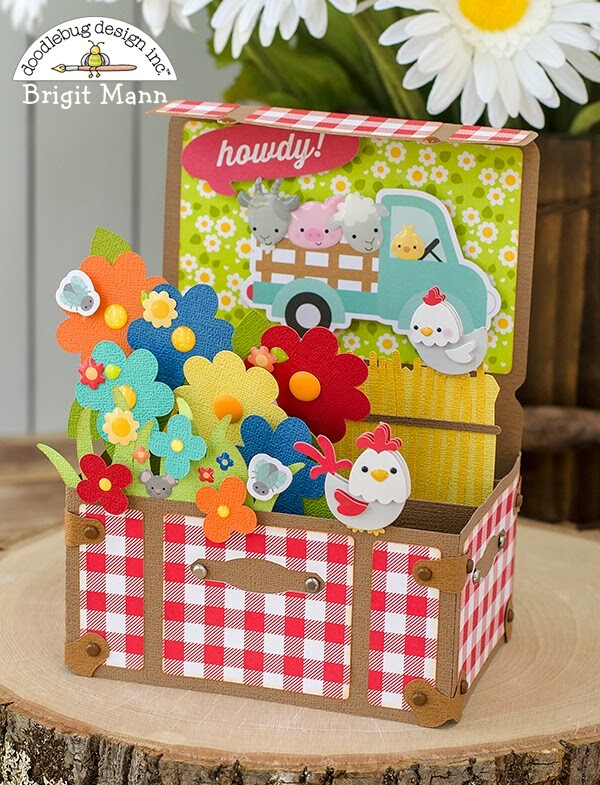 I used the suitcase base from svgcut's truck of wildflowers and added the flowers and grass from the fence and hay from the horse #3 down on the farm svg files. 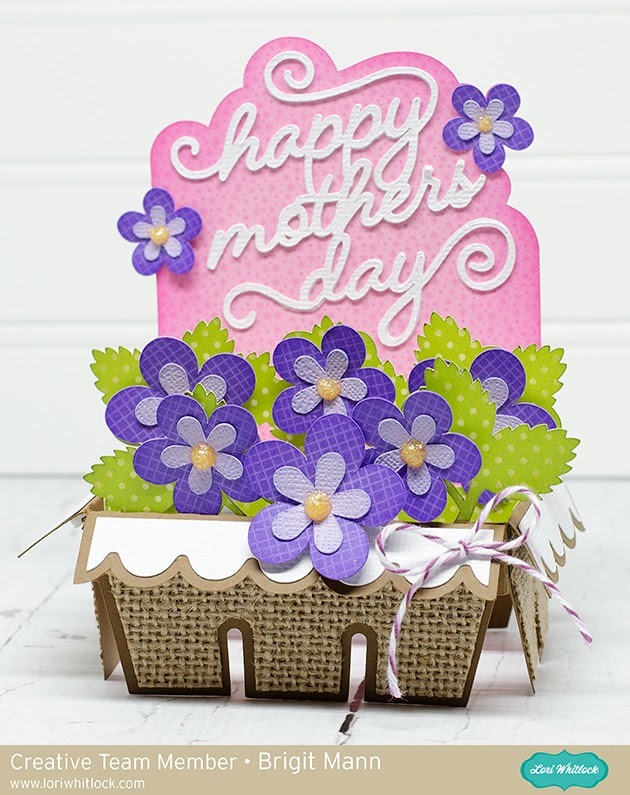 I used a bunch of sprinkles from two different packs for the flower centers and a couple of farm friends shape sprinkles scattered around the group of flowers. Also used some Doodlebug brads on the suitcase. 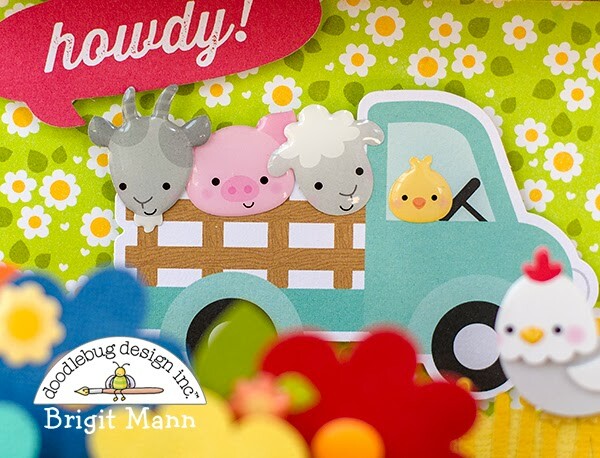 More farm friends shape sprinkles on the truck which is from the down on the farm odds & ends pack and speech bubble from the down on the farm chit chat pack. A couple more embellishments added to the back to match the pretty patterned paper! 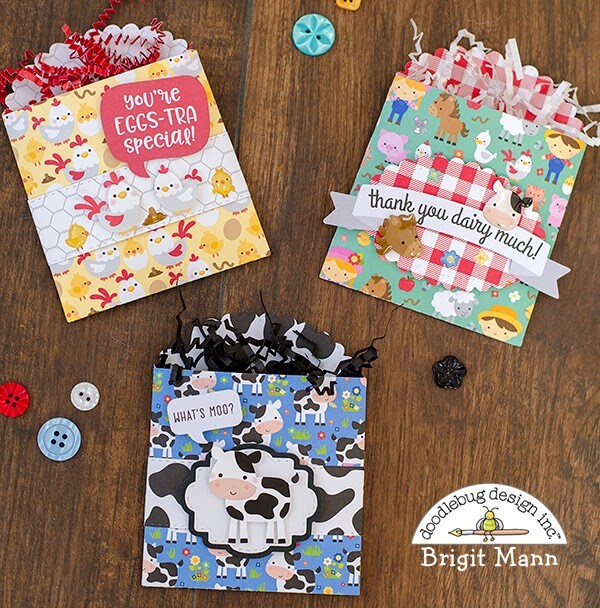 tangerine sprinkles, bumblebee glitter sprinkles, farm friends shape sprinkles, assortment of textured cardstock, down on the farm 12 x 12 paper collection, down on the farm odds & ends, down on the farm chit chat, neutral asst. mini brads, metallic asst. 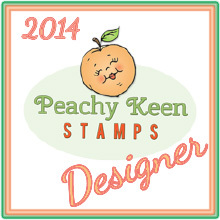 mini brads, hen & chicks doodle-pops, fence svg, horse #3 svg, fence svg, horse #3 svg. 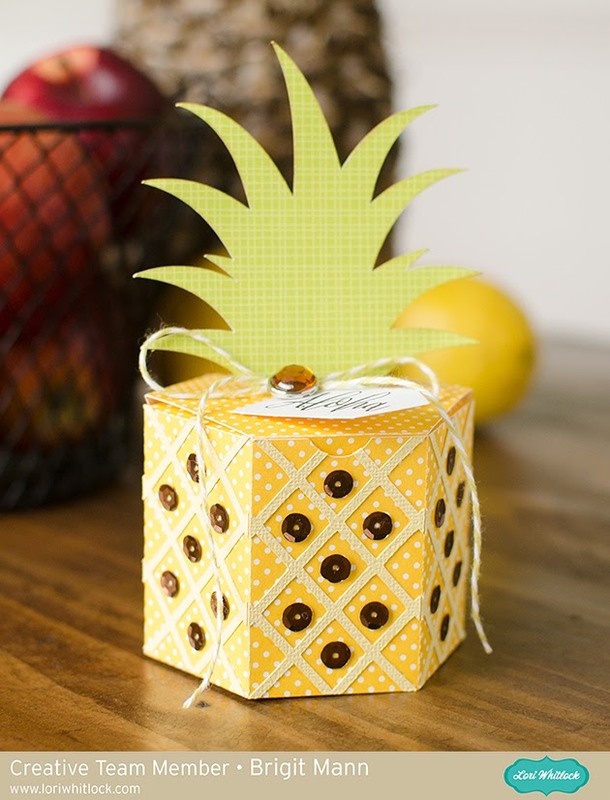 Hello there, today I'm sharing a quick tutorial on making this adorable pineapple box from Lori Whitlock's shop. 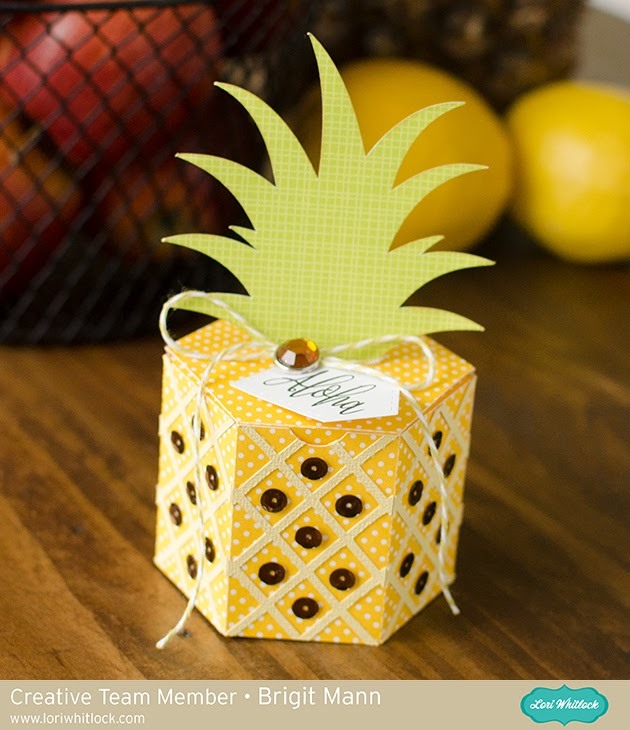 I just added the criss-cross panels from the shaped card pineapple file. 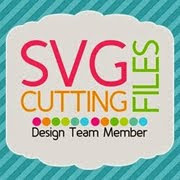 You can get both of these files from the Silhouette Design Store, here and here. 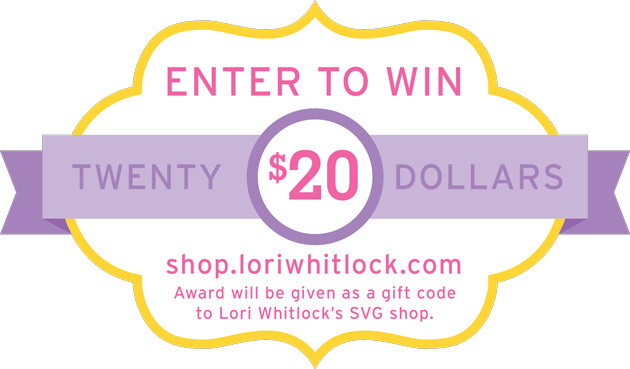 I used Silhouette Studio to edit my project, I have the business edition and use the files from Lori's shop so I'm able to save my project as an svg and cut it out with my Cricut Maker. 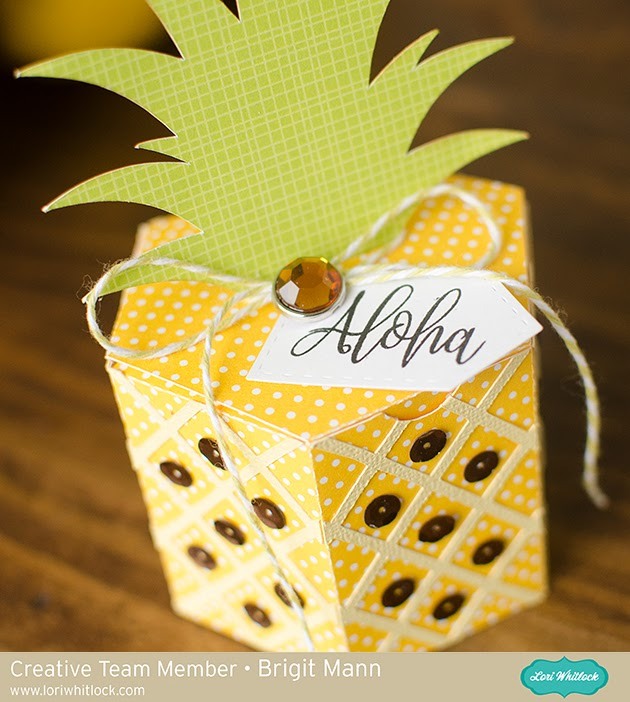 I imported the pineapple shaped card and only kept the criss-cross piece. I imported the pineapple box next. I zoomed in really close and sized the criss-cross to fit inside one of the sides. I double clicked on the criss-cross piece which brought up point editing and I selected the point in the corner and moved it so it would reach the score lines, I did that on all four corners. 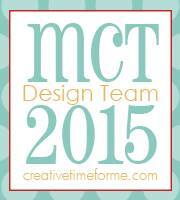 I duplicated until I had 6 pieces, saved, imported into Cricut Design Space and cut out. Added some twine, decorative brad from Echo Park's For the Record 2 collection and some brown sequins. 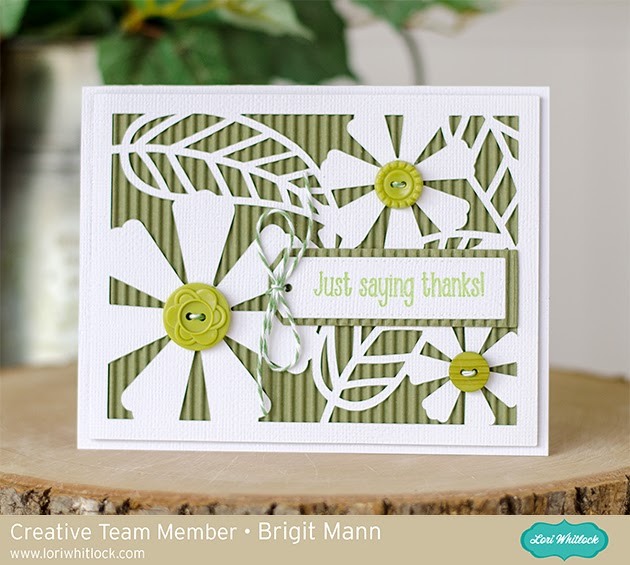 The sentiment is from My Creative Time and paper is from Doodlebug Design. 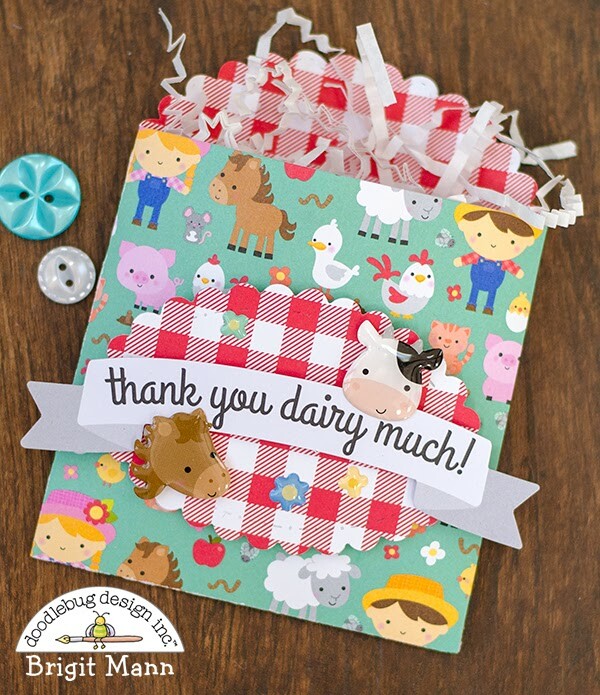 Doodlebug's Down on the Farm has the cutest paper designs, I absolutely love all the farm animals in this collection. 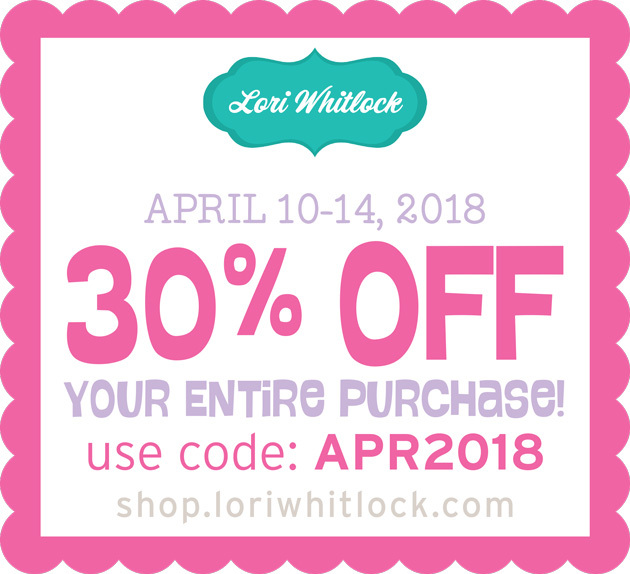 I made a couple of quick treat sleeves to show off the adorable double-sided patterned paper. I used a couple sheets from the 12 x 12 paper pack and the stitched sleeve die from My Creative Time to create these cute treat holders. 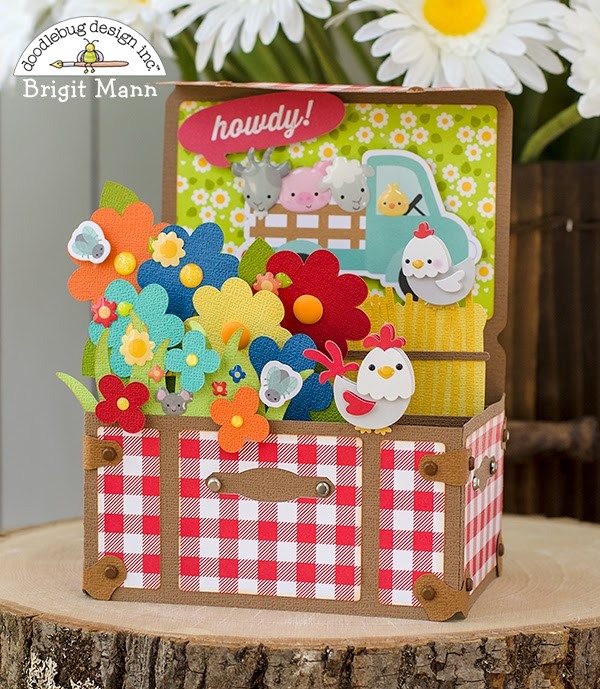 The first one I used the chicken coop paper and added a couple of chicks from the icon sticker sheet. 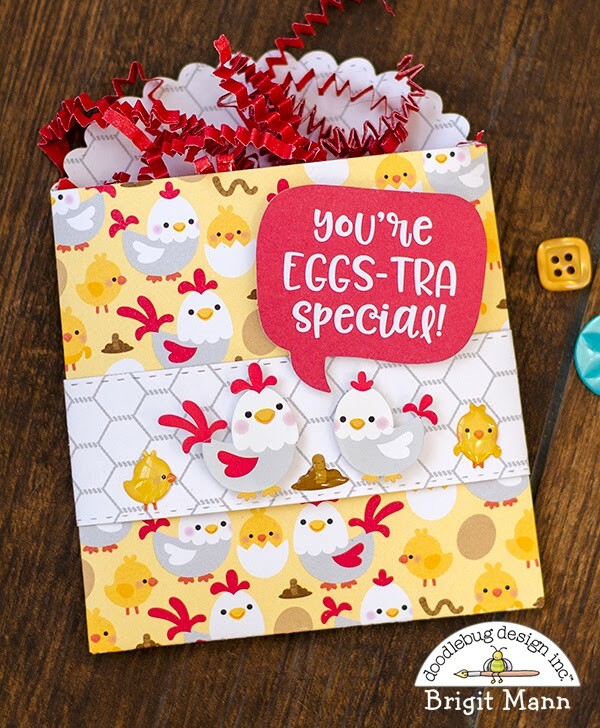 I also used a speech bubble from the chit chat pack and some sprinkles from the hen and chicks pack. 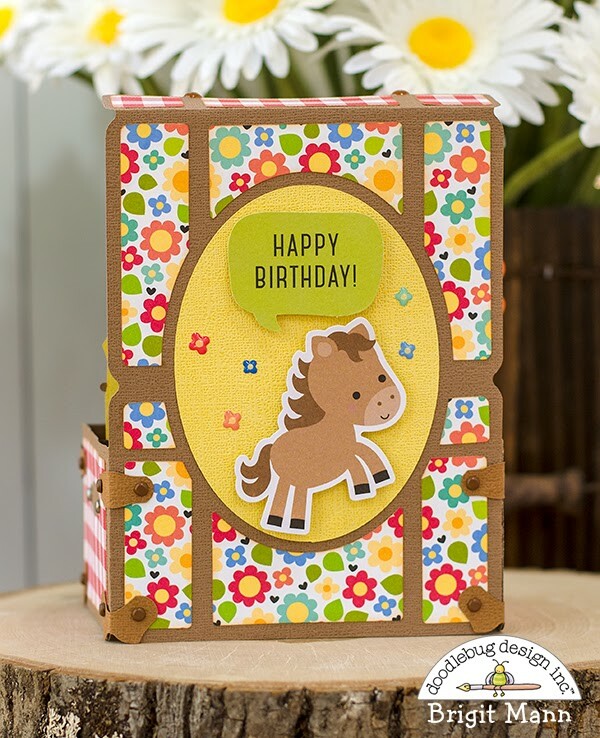 Here I used the eieio sheet with a banner from the chit chat pack and a couple of sprinkles from the farm friends pack. 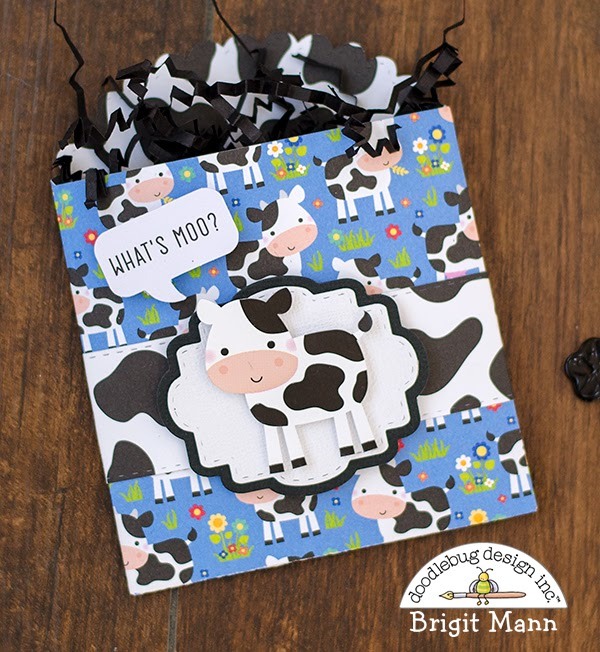 For the last one, I used the utterly cute sheet with the cow from the icon sticker sheet and a speech bubble from the chit chat pack, so adorable! 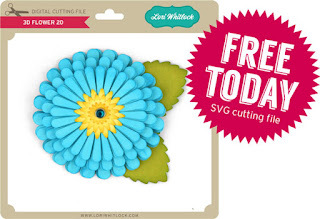 Hello, today I'm sharing some cards from Lori Whitlock's A2 Papercut Card Floral Bundle. 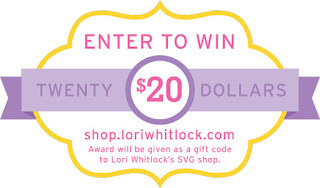 You can also get these cards separately from Lori's shop or at the Silhouette Design Store here, A2 Papercut Card Floral 1, A2 Papercut Card Floral 2, A2 Papercut Card Floral 3, A2 Papercut Card Flower 4. I used a couple of different textured mats behind each card to give a unique look, but these cards would look great with any kind of background. This first card I used teal cork from a dcwv mat stack with some teal sequins to embellish. 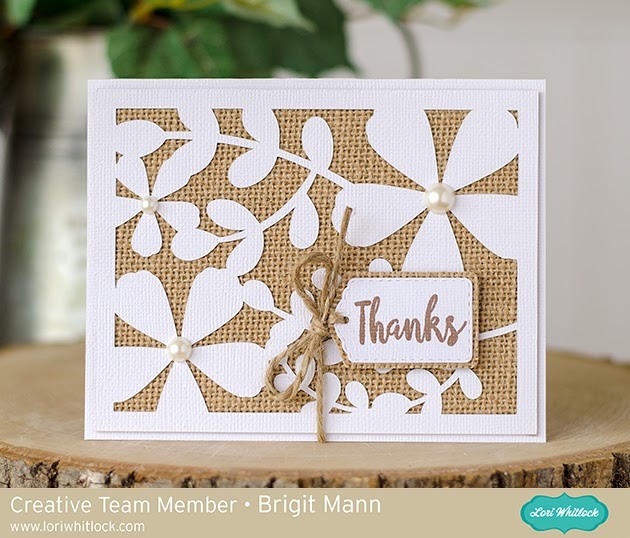 I love burlap and white cardstock together it's my favorite combo, I added a couple of pearls on each flower. 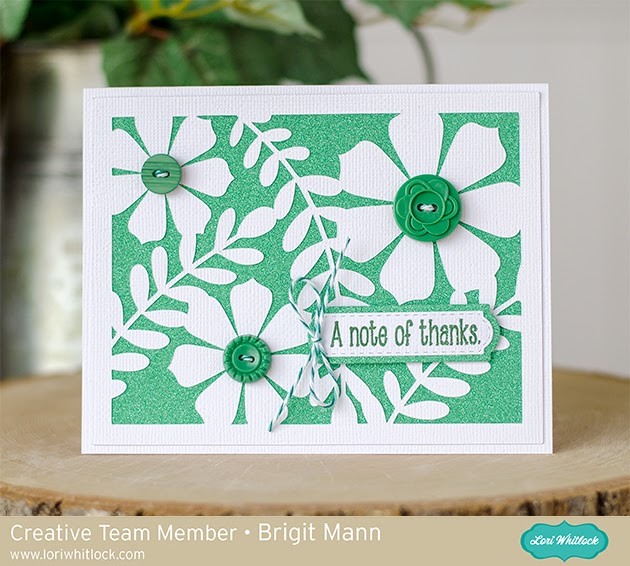 Here I added some olive corrugate from the dcwv neutrals pack, love the addition of the buttons. The last one I used some green glitter paper and more buttons, love this sparkly background!